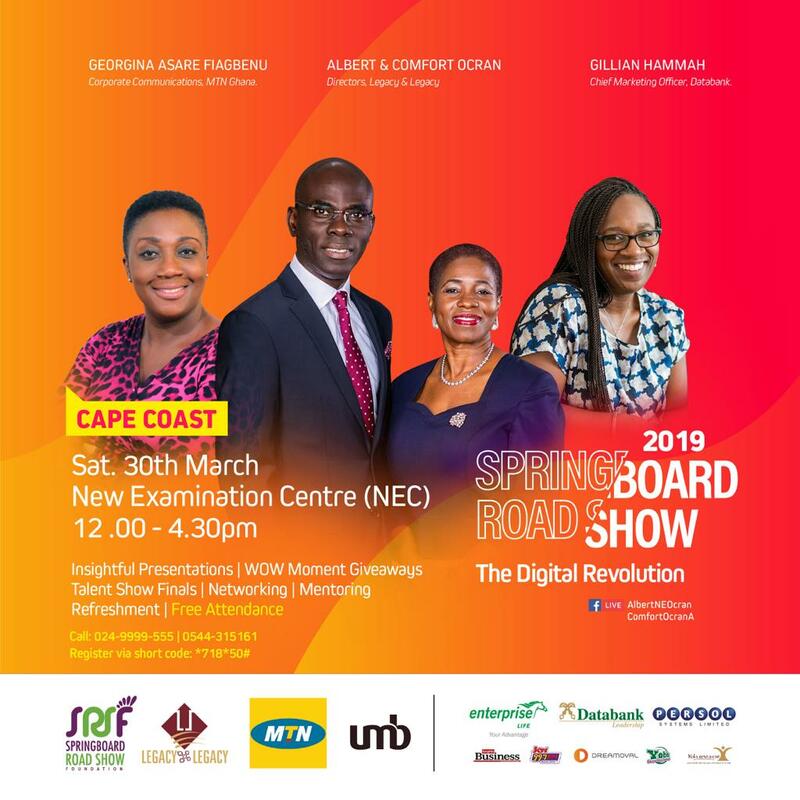 The Springboard Road Show Foundation in collaboration with MTN, Universal merchant bank (UMB) and Legacy and Legacy invites all emerging leaders to the 2019 Springboard Road show. 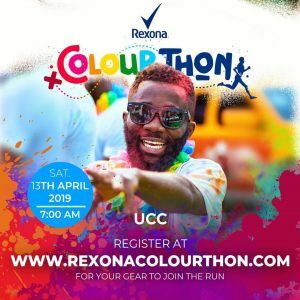 This year’s road show which is under the theme, “The Digital Revolution”, will be held on Saturday, 30th March at the New Examination Center (NEC) of the University of Cape Coast (UCC) at 12pm. Speakers to be present at the road show are, the CEO of Legacy and Legacy Rev. Albert and Comfort Ocran, the head Corporate Communication MTN Ghana, Georgina Asare Fiagbenu, the Chief Marketing Officer Databank, Gillian Hammah and several other CEOs, role models and facilitators. 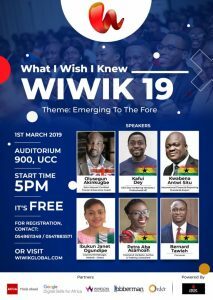 This year’s programme will be packed with insightful presentations, talent show, wonderful giveaways from sponsors, mentoring and refreshment moments. 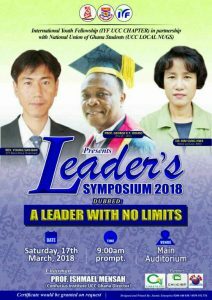 Admission to the programme is free and there will be lots of exciting prizes to be won including a brand new laptop, a 4G smartphone with airtime, books from Rev. Albert Ocran and many more. 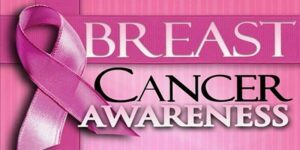 To register to attend the event deal *718*850# or register by contacting 024-9999-555 or 0544-315161.